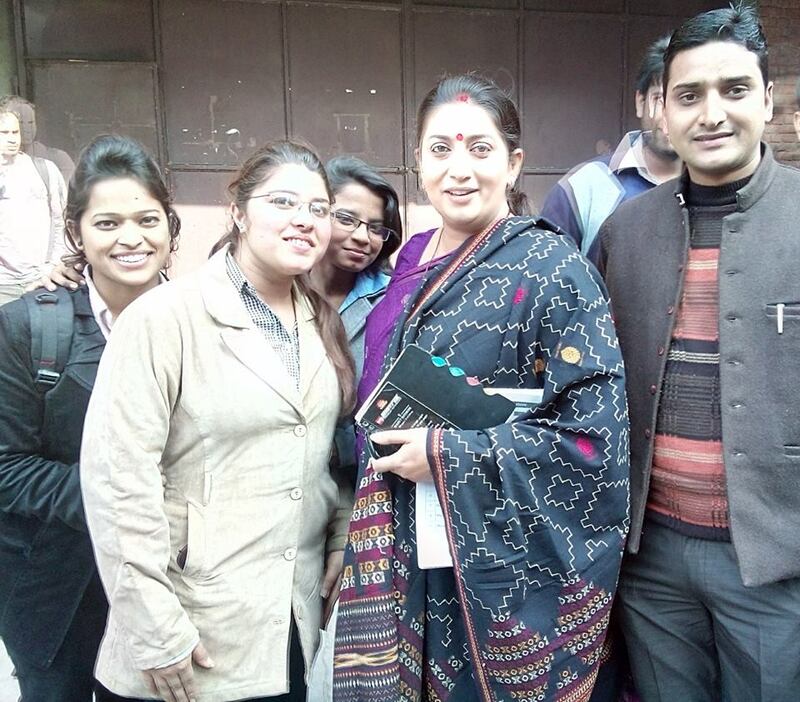 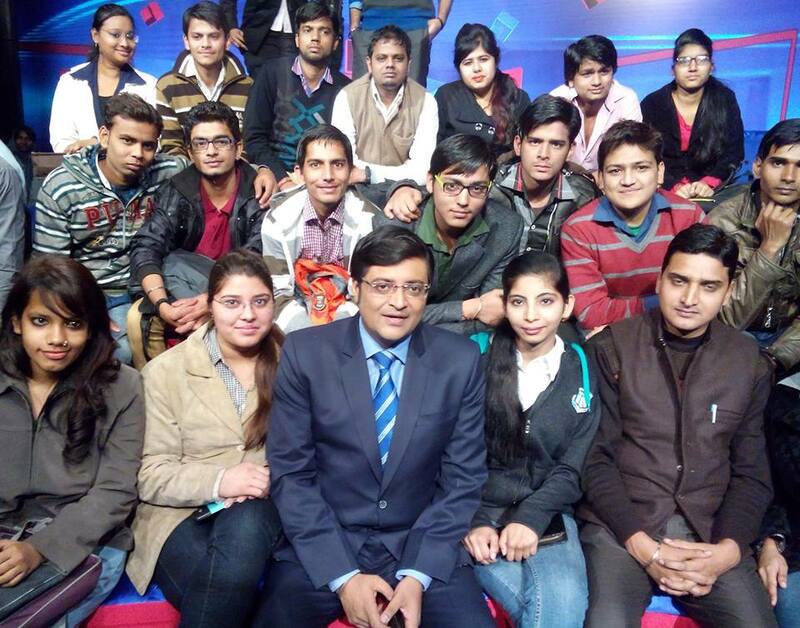 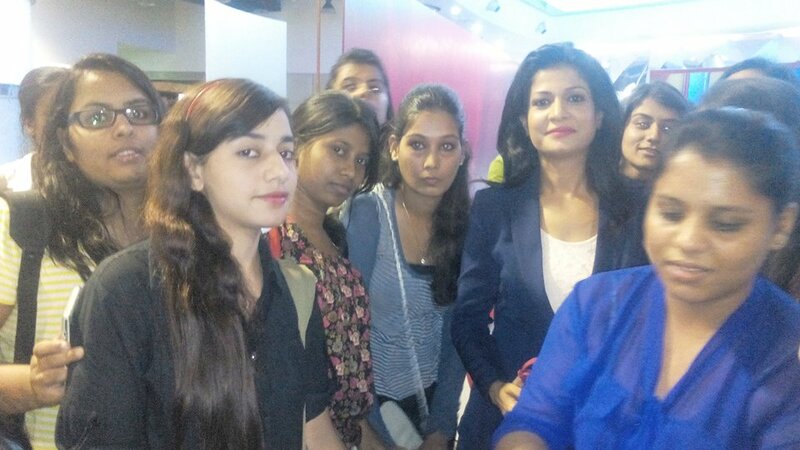 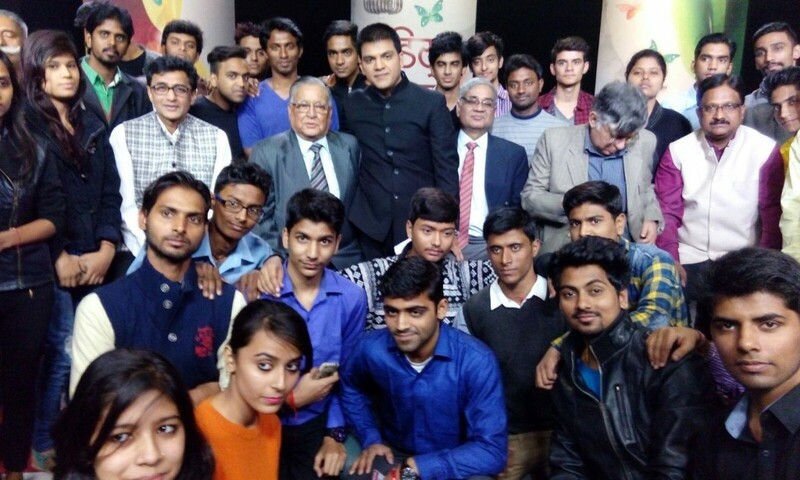 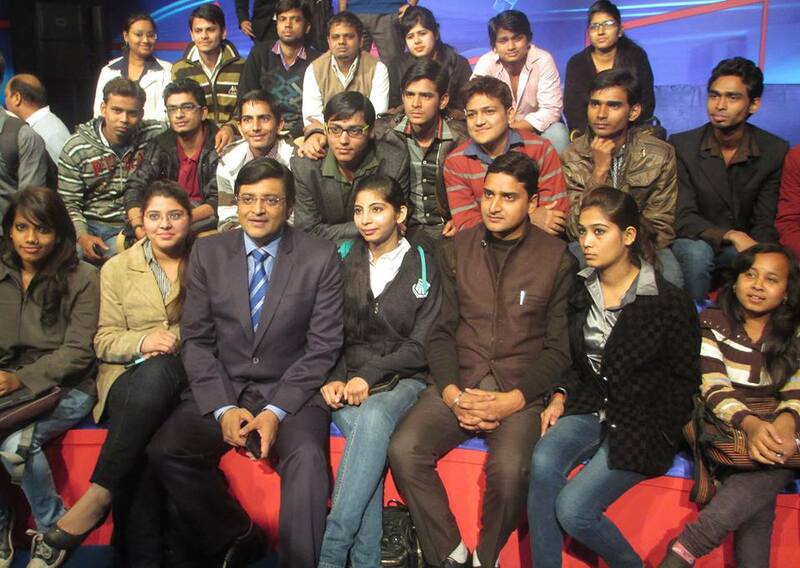 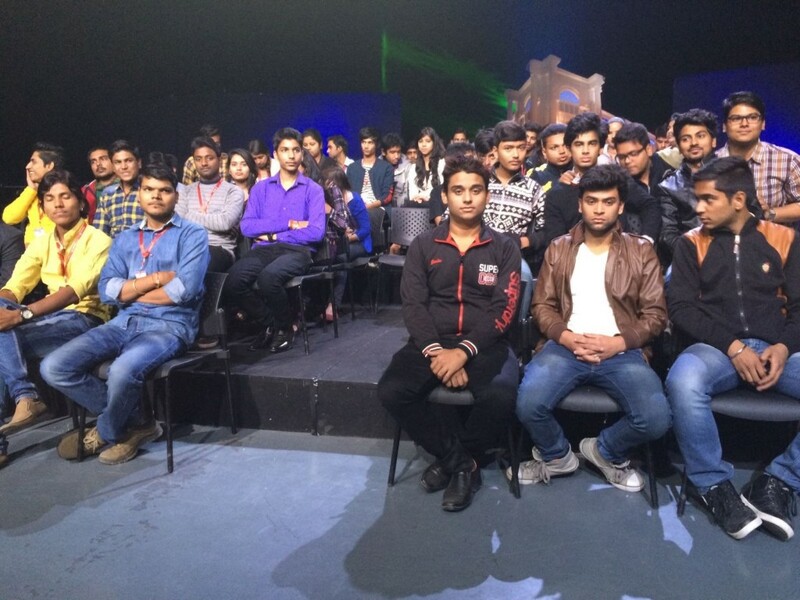 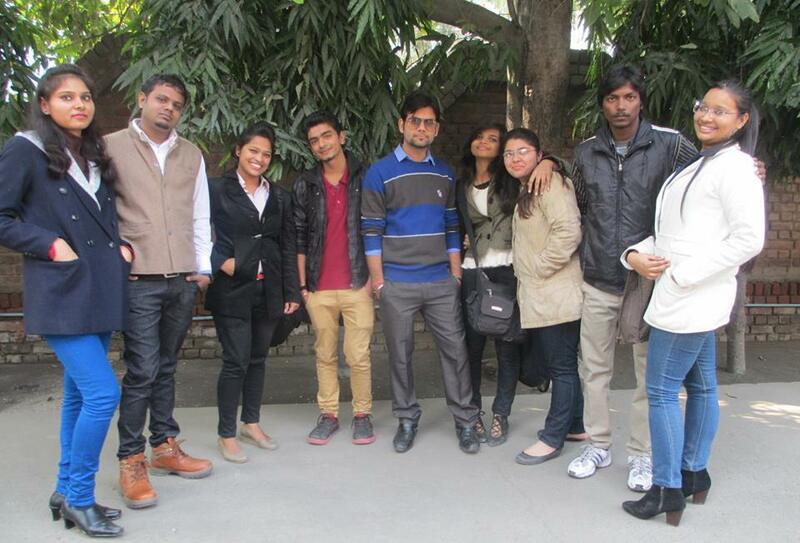 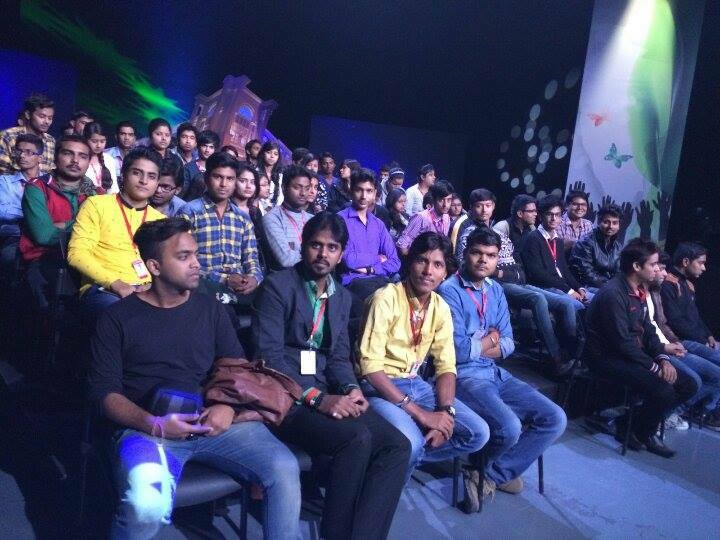 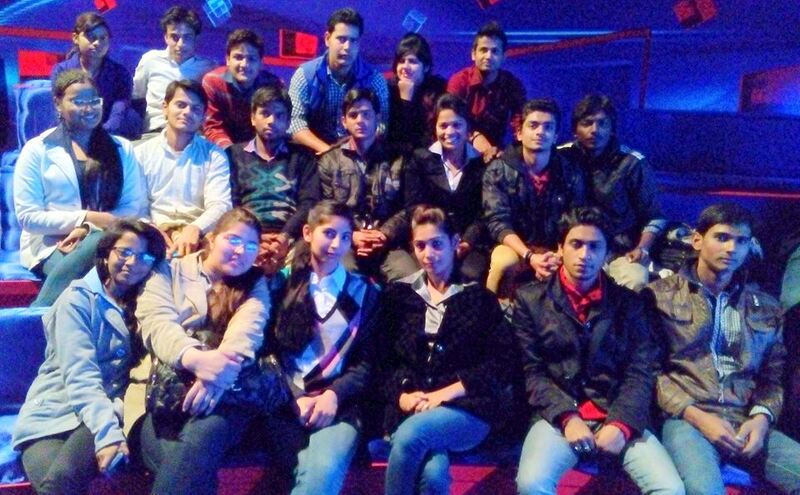 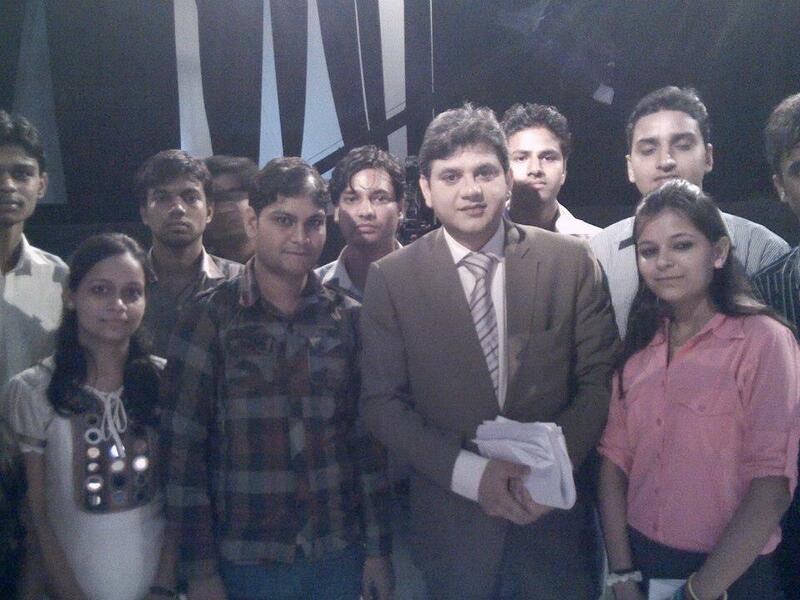 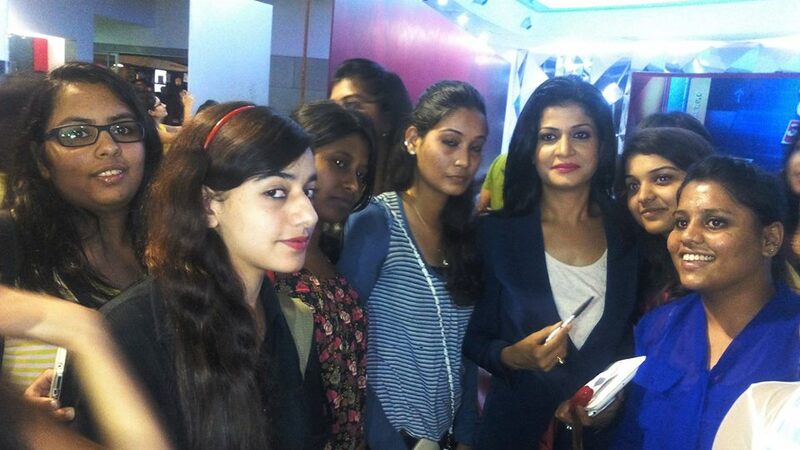 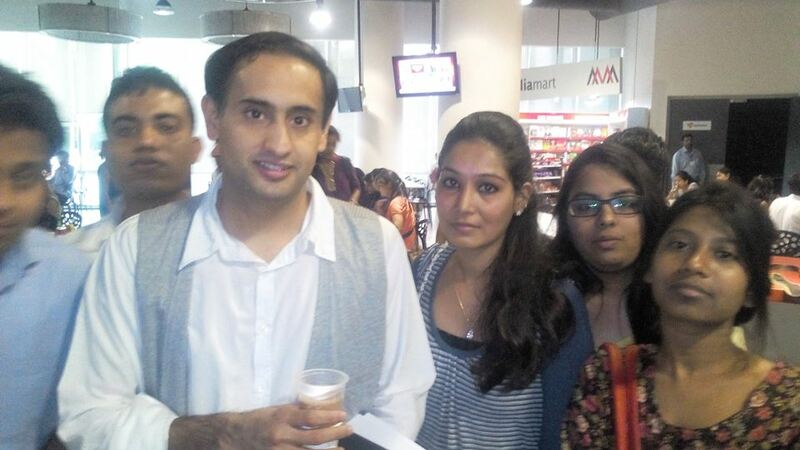 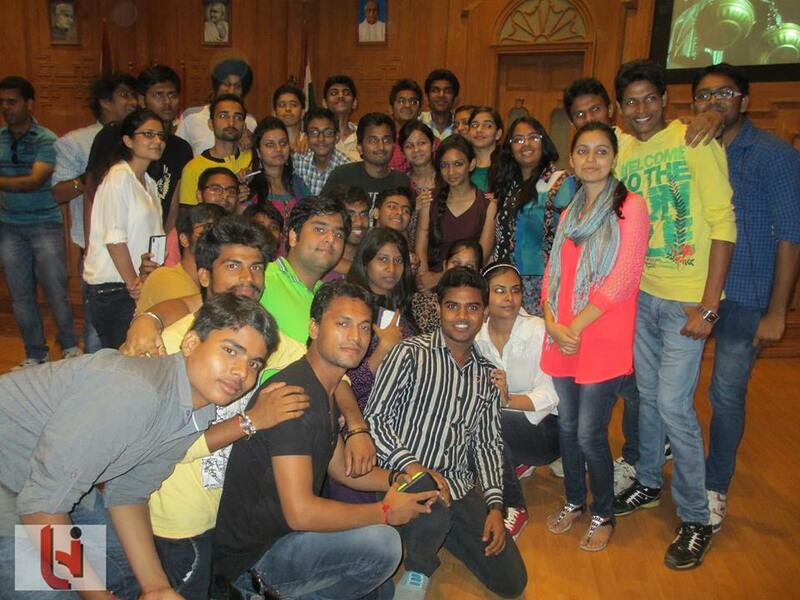 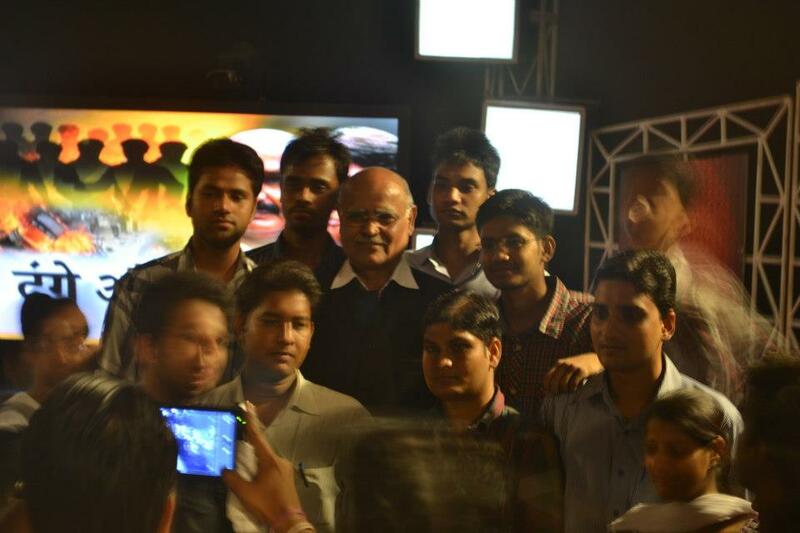 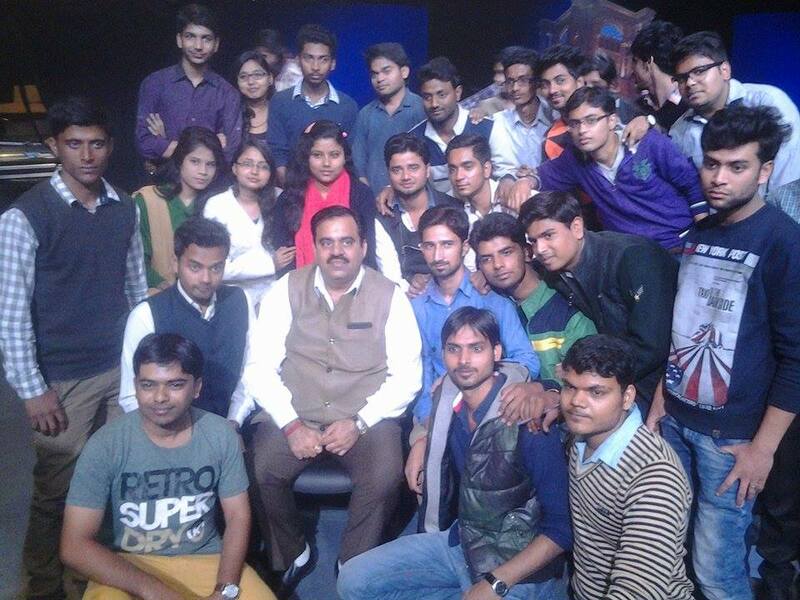 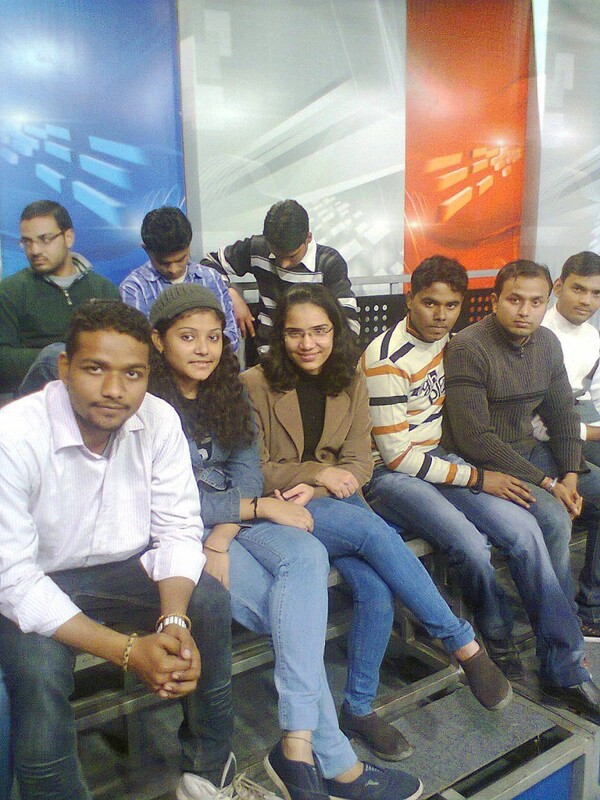 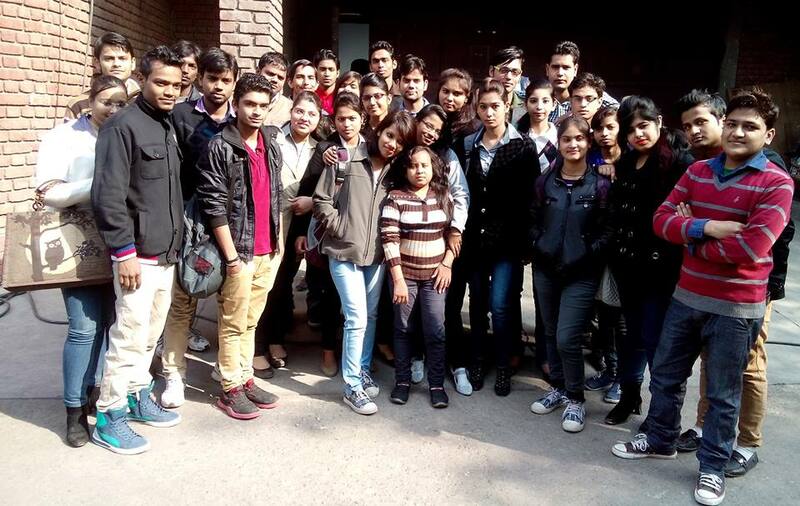 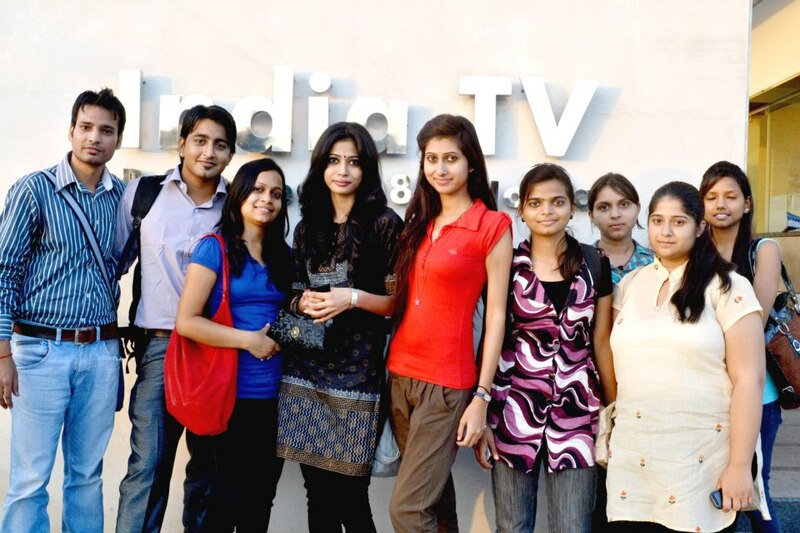 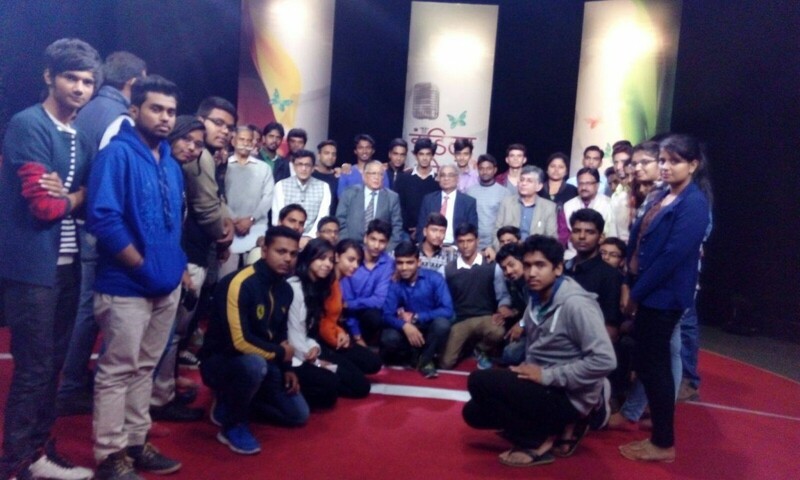 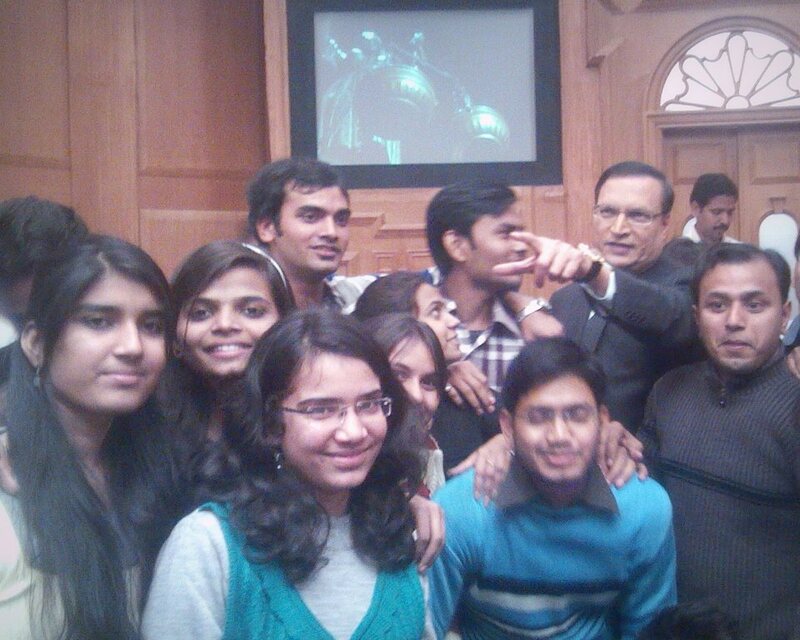 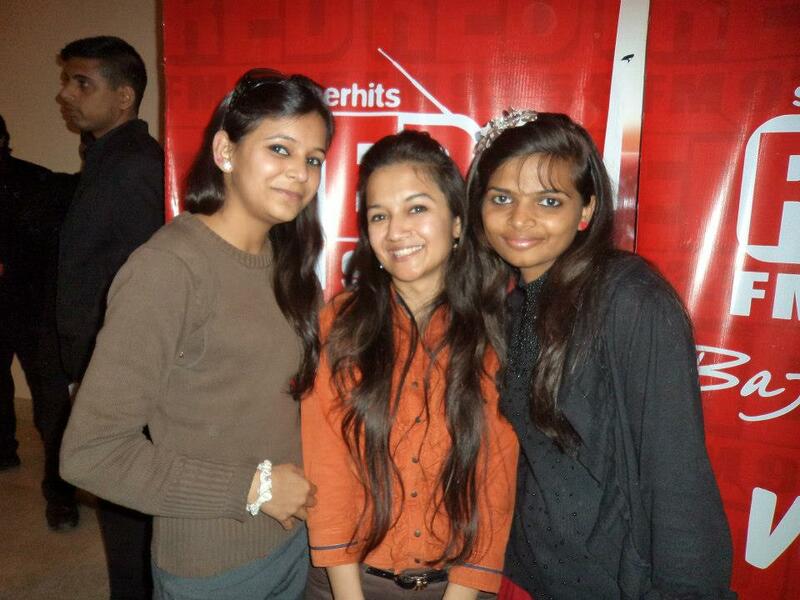 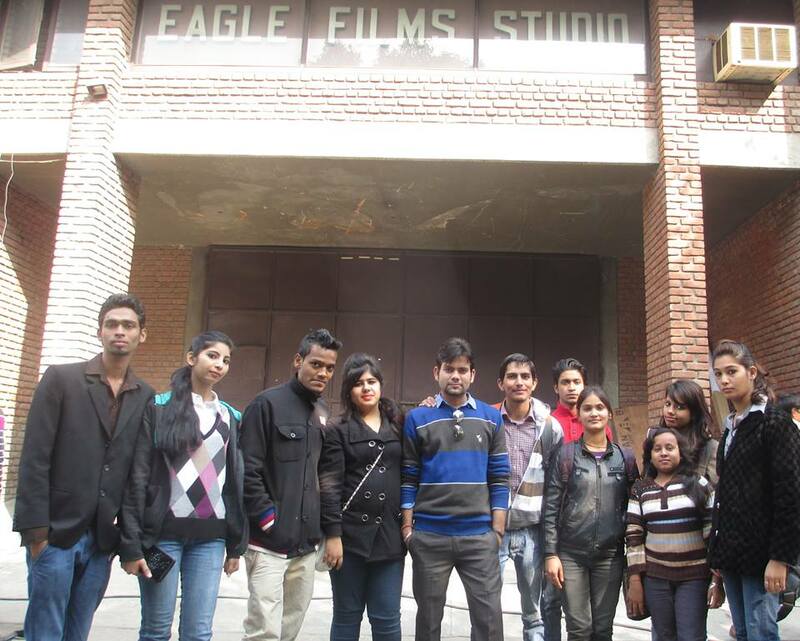 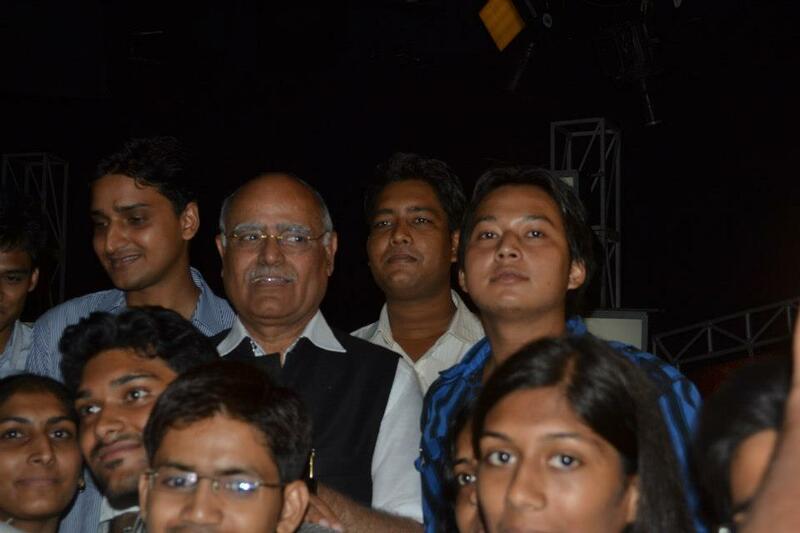 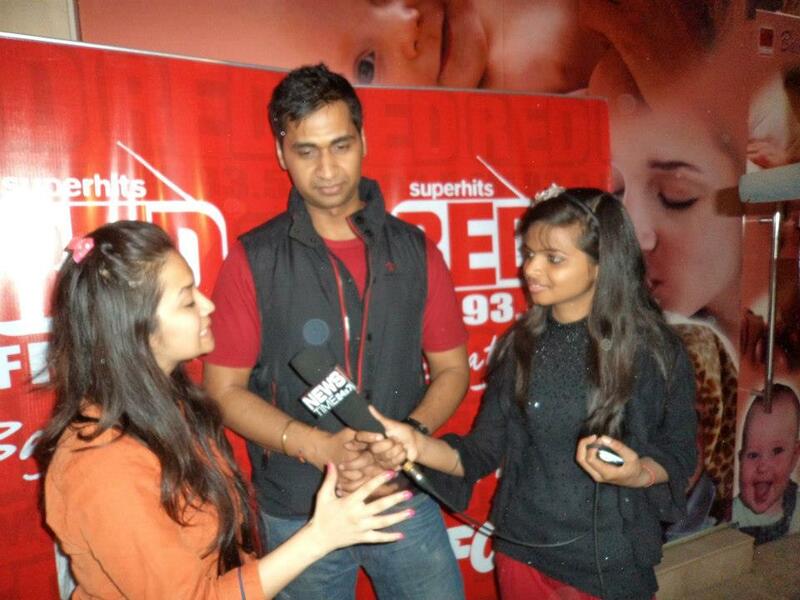 We arrange for students to visit different studios of media channels and broadcasting houses. 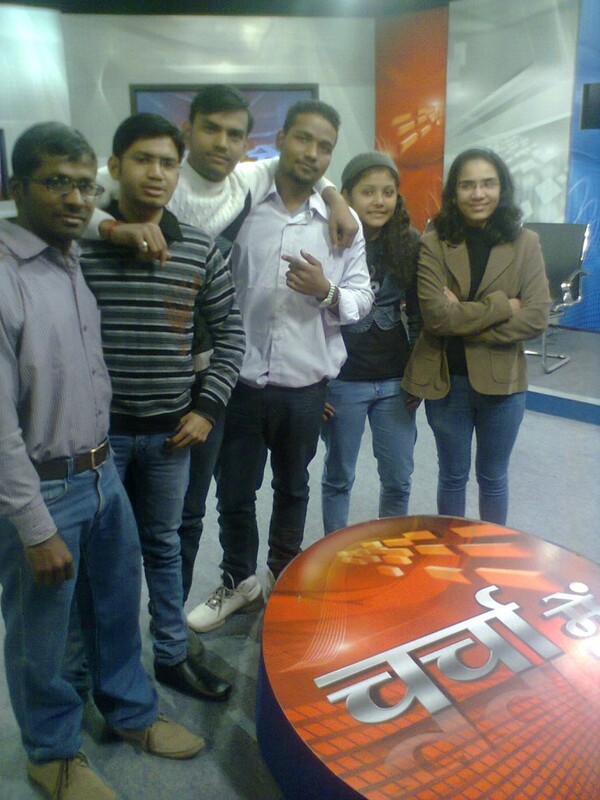 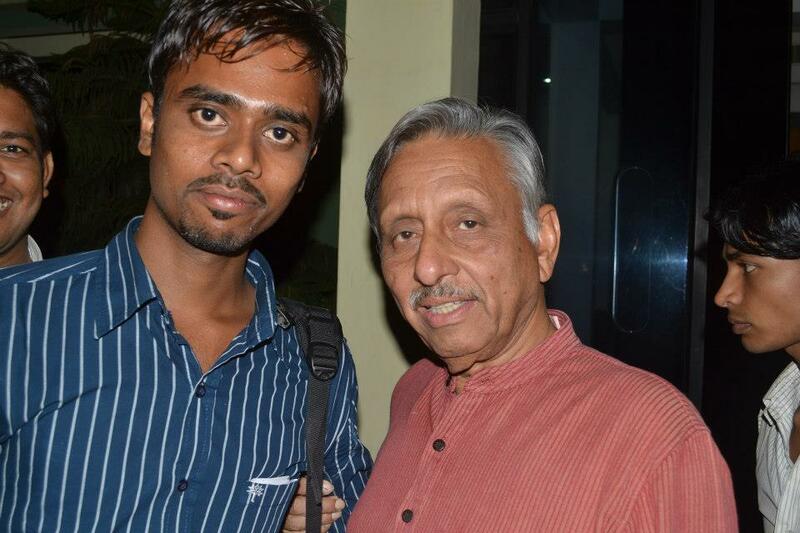 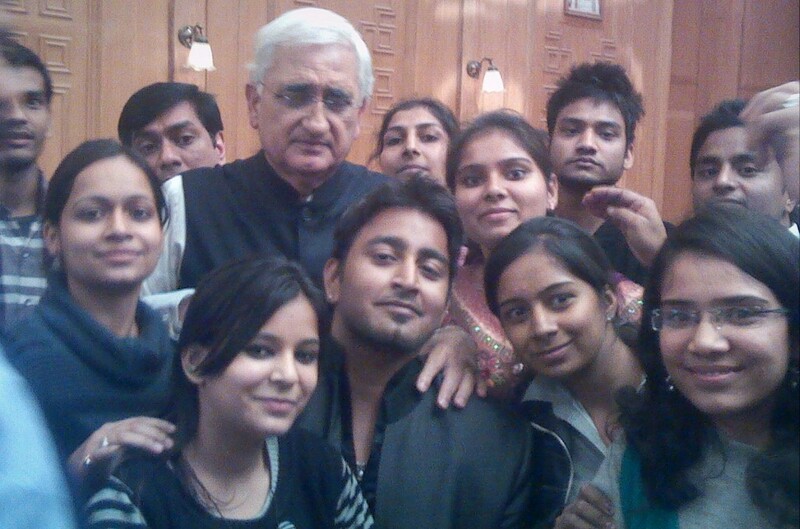 DD News, All India Radio, Lok Sabha, Rajya Sabha, Aaj tak, India TV, NDTV, News Nation, Zee News, IBN7 studios to name a few are regularly visited by HIMCOM students. 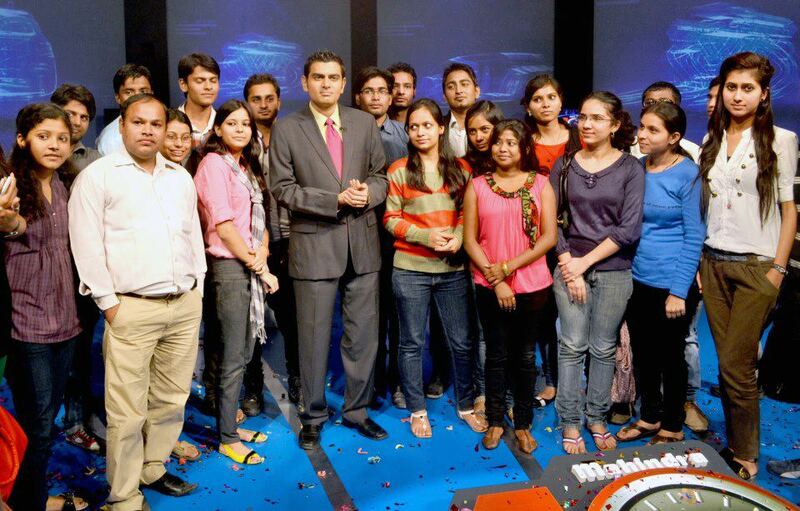 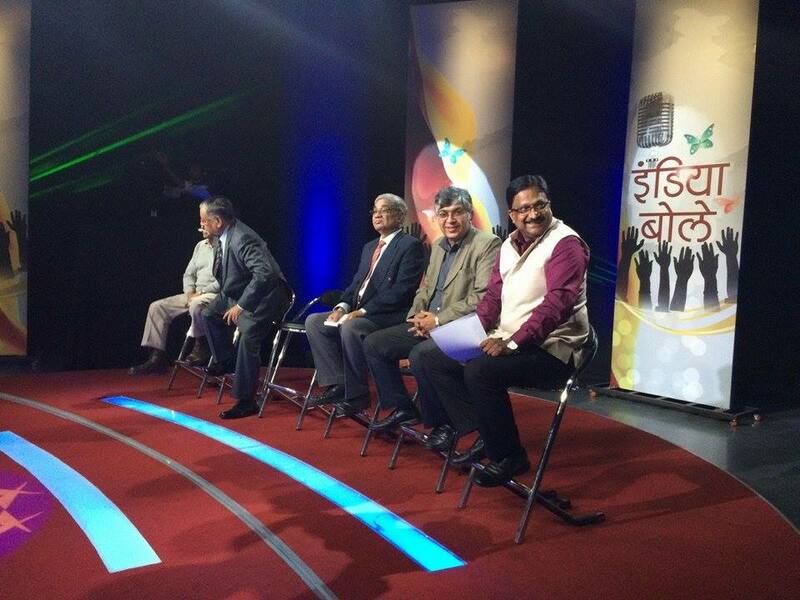 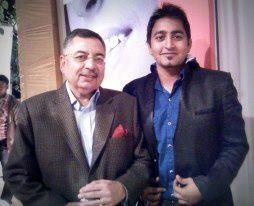 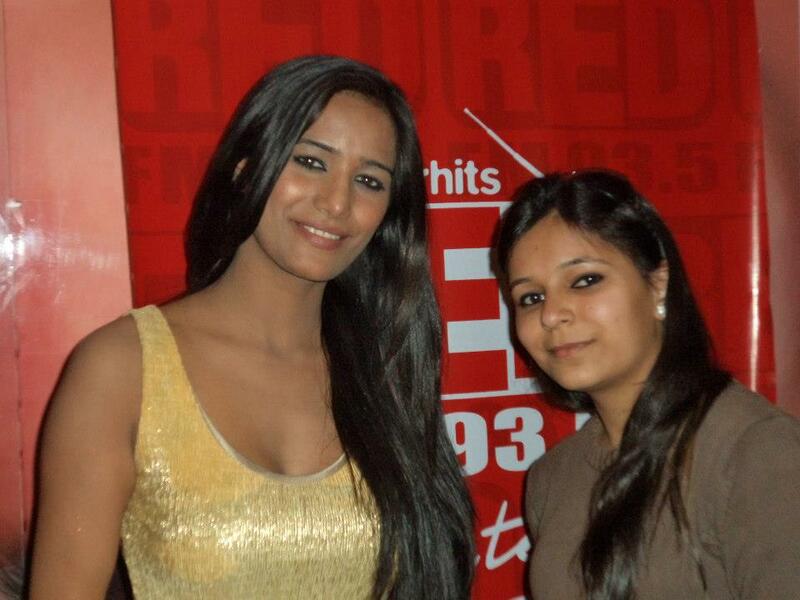 Even eminent editors and senior media-professionals pay regular visits to our Video and audio in-house studios.